Brumby enthusiasts from across the country and the world descended on Kings Creek Station in Central Australia this week to study wild horses in their adopted habitat. 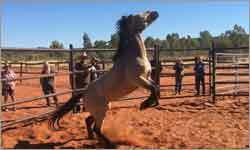 The crew trapped 100 brumbies in the area last week, then selected three and started breaking them in on Monday. Dr Brian Hampson, an academic and horse specialist who has studied the foot health of brumbies in the region for years, said the week was organised to raise the profile of brumbies within Australia and also internationally. 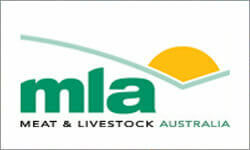 The Red Meat Advisory Council (RMAC) has pushed back against sweeping recommendations designed to improved transparency and accountability in the livestock industry, and says it is not the right organisation to drive that change. 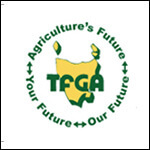 The Australian Competition and Consumer Commission (ACCC) handed down recommendations for the red meat industry five months ago, and tasked the council with overseeing the implementation of those reforms. A federal MP and one of the nation's most high profile farmers claims he has been black banned from selling his sheep to supermarket chain, Coles. 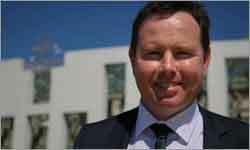 Federal Member for Mallee, the Nationals' Andrew Broad, had 120 lambs to sell and his agent suggested Coles were paying a good price. When Mr Broad's agent approached Coles for the sale, "I wouldn't buy from that [expletive] " was the response from the supermarket's meat buyer saying his meat was not welcome. On August 14, legislation passed in the Federal Senate that will help level the playing field for small businesses, including farm businesses. 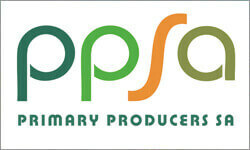 Included in section 46 of the Competition and Consumer Act 2010, the misuse of market power provision will help address the current unequal distribution of market power and encourage transparency to the benefit of producers, consumers, and retailers. 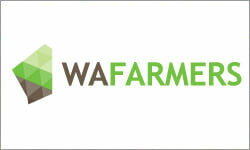 A new partnership has been formed between Australian wool and Australian Rugby Union (ARU). 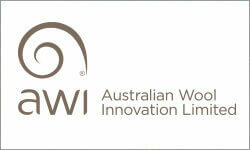 The Woolmark Company, the marketing arm of the Australian wool industry has joined forces with the ARU to promote the strong heritage and natural connection between these two great Australian icons, with a new range of woollen scarves and retro playing tops a fitting way for Australians to show some natural fibre and national spirit. 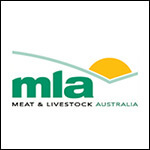 Meat & Livestock Australia (MLA) has today launched its latest Lamb marketing campaign – positioning Lamb as the meat more people can eat regardless of their religious beliefs, background or dietary requirements. The new integrated campaign continues with the theme that Lamb is the dish that brings everyone together, with the creative content for online, social and TV showing the Gods, Goddesses and Prophets of different faiths and beliefs coming together over Lamb at a modern day spring barbecue. 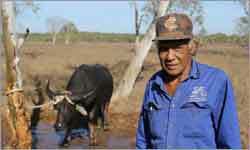 Catching feral buffalo in remote central Arnhem Land is not a job for the faint-hearted. It involves sending a helicopter up to spot the animals and drive them towards bull catchers, which race up beside a running buffalo and trap the beast with a bionic arm. That means adrenaline-pumping rides in bull catchers, careening through scrub thick with termite mounds, dodging the long horns of 400kg-plus buffalo, and long, tough days in the sun. Dozens of top Australian-bred alpacas bound for Europe have become stuck in quarantine in New Zealand, due to a refusal by that country's Ministry of Primary Industries (MPI) to sign off on European Union import regulations. 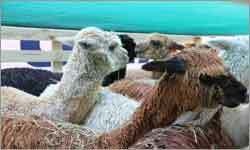 The 92 animals, worth well over $1 million, were purchased in Australia last year by several different European buyers. 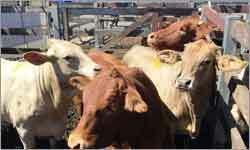 In line with rules that prevent ruminants from being directly exported to the EU, they were sent to New Zealand to complete a six-month quarantine period. Imagine if you could understand what cows are trying to say when they moo, bawl or bellow. It's possible you might not really care to learn a cow's language but for cattle producers, like dairy farmers, that skill could prove invaluable. 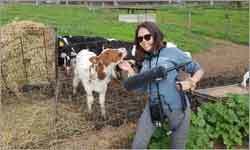 PhD candidate at the University of Sydney, Alexandra Green, is studying cattle bioacoustics, or "cow-moo-nication" as she likes to say. 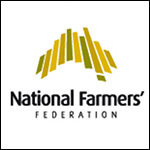 The National Farmers’ Federation (NFF) of Australia and Federated Farmers of New Zealand say moves to bring into force the bulk of the Trans Pacific Partnership (TPP) is good news for both Australian and New Zealand farm exports. In Sydney yesterday, officials from both Australia and New Zealand concluded three days of talks with chief negotiators from the other nine TPP countries. 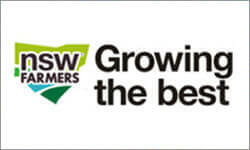 Ahead of the Prime Minister’s meeting with electricity retailers, The NSW Farmers’ Association is urging the Prime Minister to establish more transparency in the retail electricity market, particularly in ensuring that regional Australia gets a fair deal on their electricity. 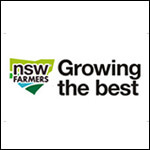 Regional electricity users are paying the highest electricity prices in Australia, and with the introduction of cost - reflective pricing, some users will see increases in their electricity bill of 200% ,” said NSW Farmers’ President, Derek Schoen. In 2015, brothers Casey and Luke Brown from Goondiwindi founded a program that supports our returned service veterans. The program, called Agri Veterans, provides jobs for those who have served in our defence forces (ADF) within the agriculture sector. 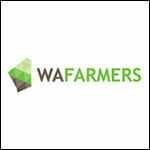 Agri-Veterans offers a truly unique approach to sourcing agricultural workers for regional Queensland. 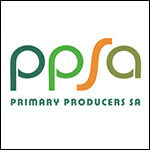 The National Farmers’ Federation (NFF) has today warmly welcomed South Australia to the peak body with Primary Producers SA (PPSA) joining the NFF membership. The announcement was made at the GROWING SA 2017 conference in Hahndorf today – the inaugural conference of South Australia’s grain and livestock industries. 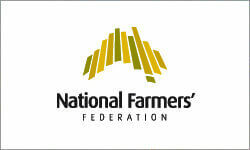 NFF President Fiona Simson said South Australia was an agricultural powerhouse and significant contributor to national farm production. Growing or shrinking for prosperity was the theme of the day at the 2017 WAFarmers Dairy Conference, with insightful and constructive discussions held by presenters and attendees alike. Featuring an opening address from Hon. 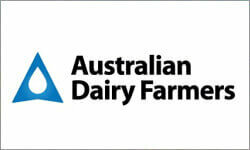 Darren West MLC, Parliamentary Secretary to the Minister for Agriculture, and presentations from Dairy Australia Australian Dairy Farmers, and Western Dairy, attendees gathered to learn more about the current status of the Western Australian and national dairy industries and how the sector can prosper. RSPCA Victoria A Wolf In Sheep’s Clothing? 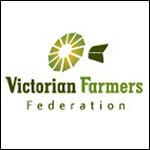 Questions hang over the decision today by RSPCA Victoria to renounce its activist campaigns including attacks against the farm sector, with the group still to hold a seat on the board of its parent organisation RSPCA Australia. 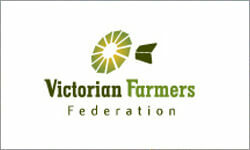 The Victorian Farmers Federation has called on RSPCA Victoria to commit fully to its pledge to cease campaigning by using its influence to petition RSPCA Australia to follow suit. 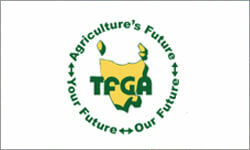 Applications are now open for the Agfest Official Charity of Choice from 1 October. In 2017 the Leukaemia Foundation were selected as the Official Charity of Choice. Several members of the Committee entered the World’s Greatest Shave, a Leukaemia Foundation fundraising event, and raised over $1700 for the charity by shaving or colouring at the actual Field Days. 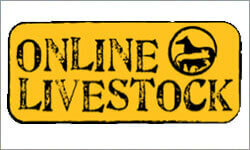 Online Livestock is dedicated to helping our local Aussie farmers. 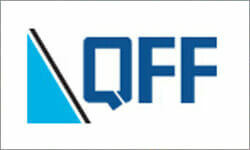 If you have a product or service that you would like us to help you promote please contact us today. 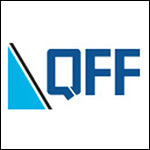 We have many options that are cost free and simply done on a good will basis. We believe strongly in building a passionate community that supports each another in tough times.